What the heck? While The Middle TV show is not cancelled, it will end with its upcoming ninth season. Star Patricia Heaton announced on Twitter that season nine of The Middle will be its final season on ABC. 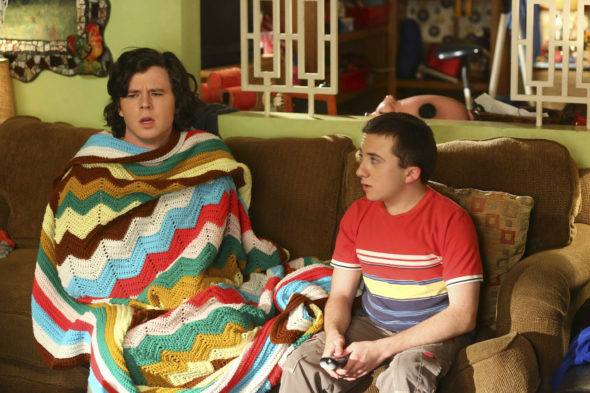 The eighth season of The Middle averaged a 1.48 rating in the 18-49 demographic with about 6.04 million viewers. Compared to season seven, that’s down by 22% in the demo and down by 18% in terms of total viewers. However, when we compare The Middle’s season eight performance against the other ABC TV shows, it was still the network’s sixth best performing scripted TV series, in terms of its demo numbers, and fifth in terms of total viewers. It seems likely that a combination of creative and financial factors influenced the decision, rather than the series’ solid ratings. The show hails from Warner Bros. Television, rather than ABC Studios, yet this far into a show’s life, the network typically funds the lion’s share of the production. Meanwhile, it is Warner Bros. which owns the syndication rights. 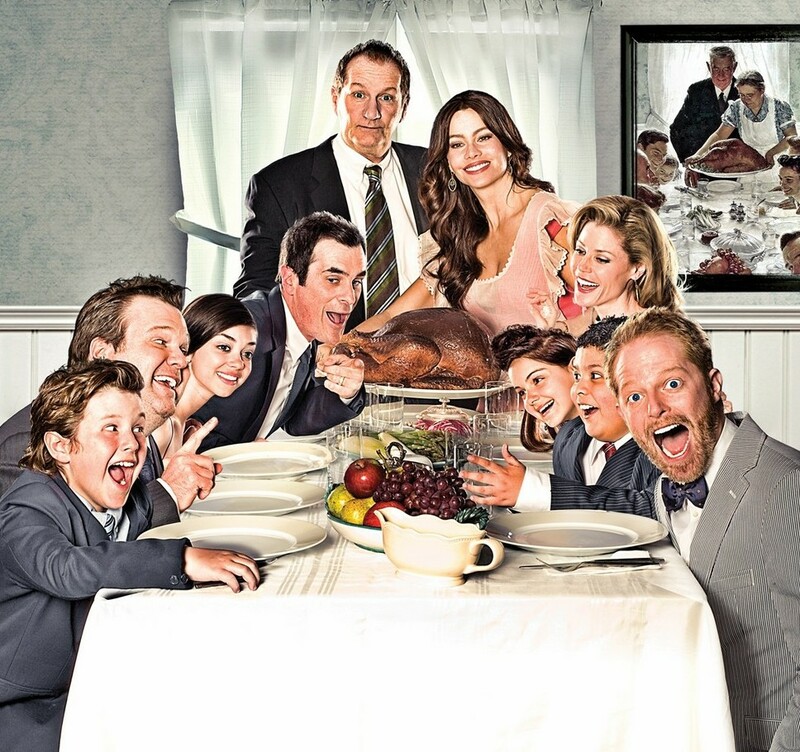 For its first seven seasons, The Middle was paired with Modern Family on Wednesdays, and many credited the latter sitcom for its ratings success. In season eight, though, ABC moved The Middle to Tuesdays, and this little-engine-that-could anchored the night. At least the writing team has the opportunity to craft a satisfying series finale for loyal fans. Let’s hope they make the most of it. Deadline has confirmed that there will be no season 10 of The Middle. What do you think? Are you still watching The Middle TV series? Is it ending at the right time, or do you wish there would be a tenth season on ABC? I wish the middle would continue for years to come! my daughter and I just loved that show! Very upset about the end of The Middle. I have loved this show for years, it is so relatable. My whole family still watches it every night re-runs and new ones. I wish there was a season 10.